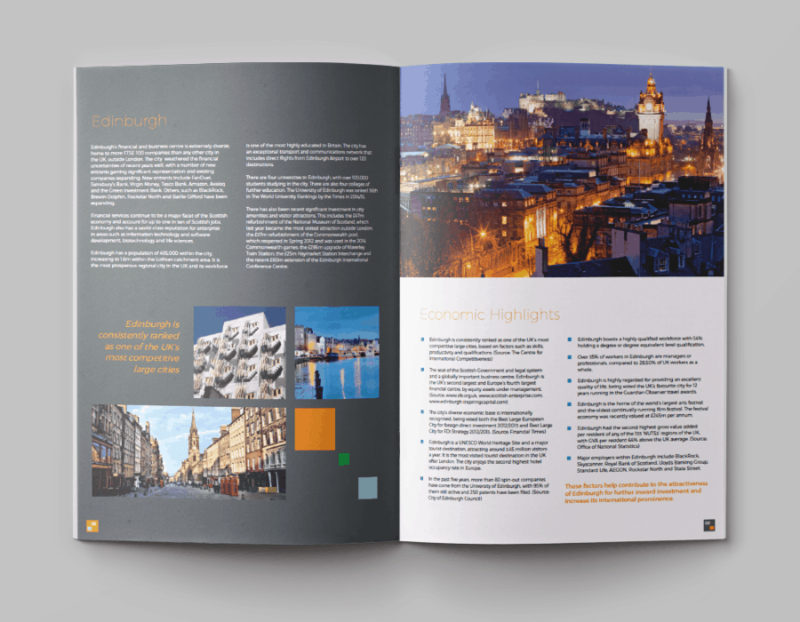 Edinburgh, a vibrant capital city, is a major financial, administrative, legal and commercial centre. 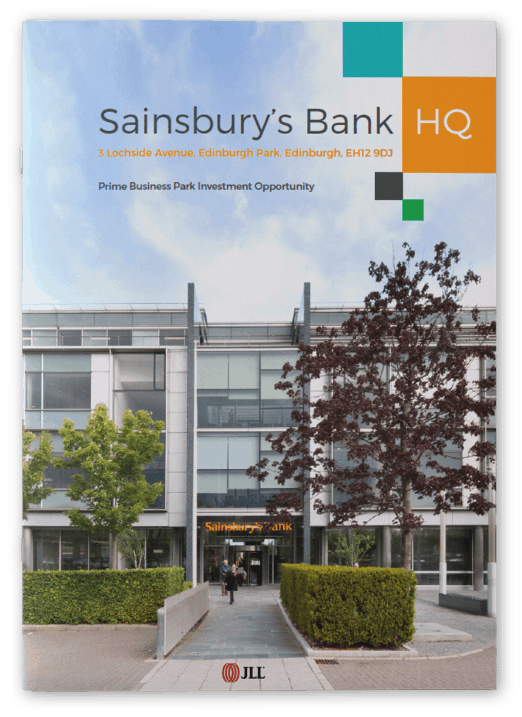 The city remains a key destination for UK and international investment. 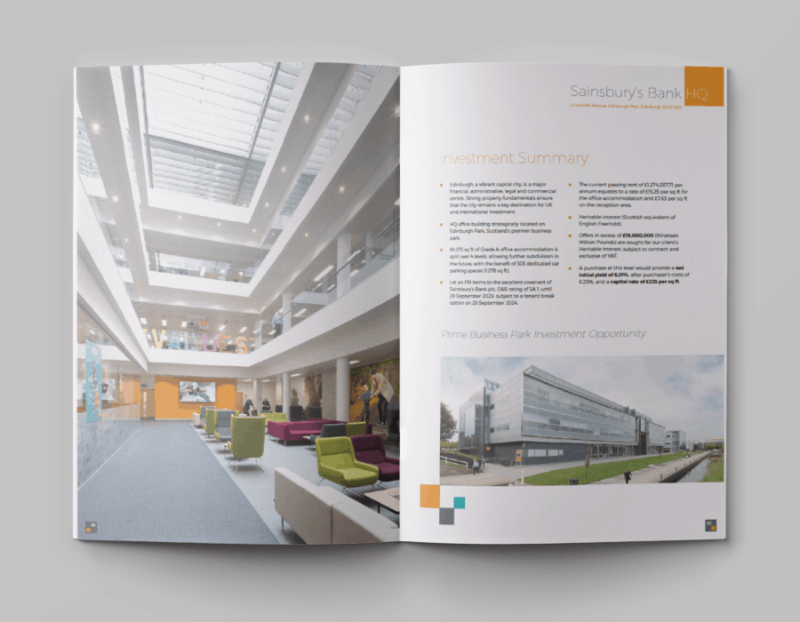 Creativeworld was approached by renowned commercial real estate giants, JLL, to develop a new identity and marketing for the Sainsbury’s Bank HQ office building, which is strategically located on Edinburgh Park, Scotland’s premier business park.